Well, that touched a nerve. The idea of liveable cities, it seems, is one that provokes the pen and the keyboard. My critique of the blandness of the cities that always seem to top the “world’s most liveable” lists, which was published in the FT’s House & Home section on May 8, engendered a vigorous response and a sustained debate. The results of an FT.com poll were surprising and, I think, intriguing. 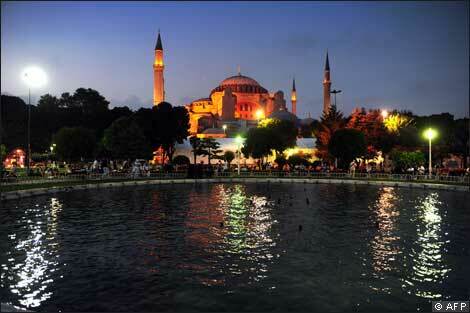 The city that came out top in a readers’ survey was Istanbul. I was truly glad when I saw it – here’s a city that is the antithesis of the bourgeois monoculture I had railed against and that seems to confirm everything I had argued for. 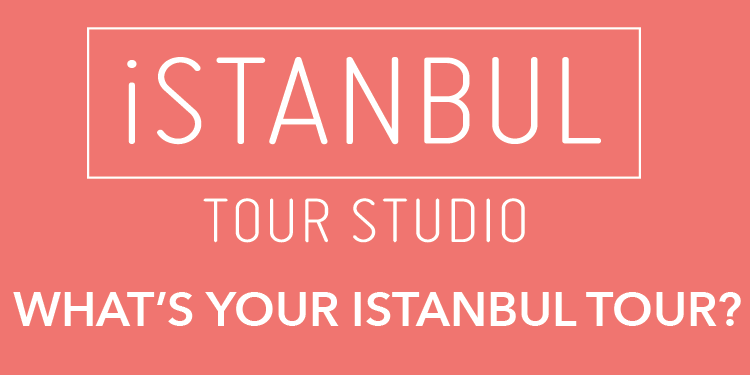 Istanbul is cosmopolitan, busy, young in its population but historic in its fabric, socially mixed with a huge disparity of income, accessible and a city that has always built on its status as a bridge between not just continents but civilisations, ideas, religions and peoples.